Haven't you ever wondered what kind of coffee machines do famous artists have? Are they as unique as they are? Or do they have just one of those regular shaped ones. I am sure that some of them have interesting coffee machines and have fun with it while drinking at the same time. Or maybe their coffee machines have a funky color that it made their day every time they would look at it. 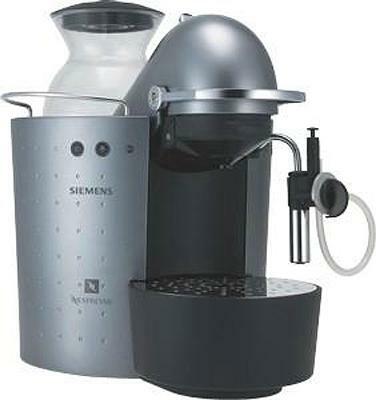 A perfect example of a coffee machine is this Siemens coffee machine because it is shaped like an astronaut on a mission. Just like we all are when drinking coffee at the start of the day, we all look men on missions. However, this is different though because we can't drink coffee in space. It would have been a disaster to do so.